It’s hard to argue against the following statement: Kinect hacks are cool. Microsoft Research recently released a video detailing a Kinect hack that is new to us. It’s the fusion of a transparent LCD, a Kinect for Windows unit, custom software, and clothespins. The work was done by Portland-based creative studio SecondStory. In its post, Microsoft thinks that this has a big potential for advertising. That’s obvious enough. However, the ability of this technology in architecture, engineering, design, biology, and even physics is greater, and more exciting. Any time a physical object, or physically mapped concept is considered, it could likely be improved by the above hack. Once the technology grows up, of course. 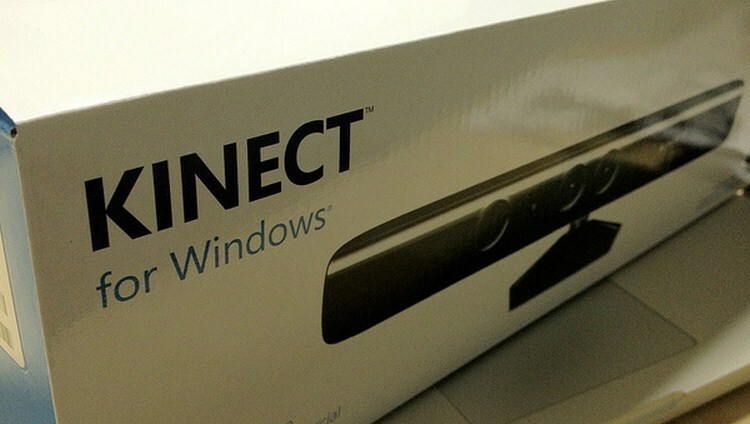 Kinect for Windows has the potential to be more than a big deal. Motion capture and voice input will drastically change the way that average folks interact with their computers – if developers take advantage of the opportunity. At least some are, it seems. Read next: Don't you wish your phone bill looked like this?